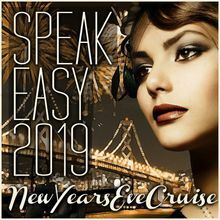 Speakeasy 2019 New Year's Eve Cruise aboard the Fume Blanc Commodore. 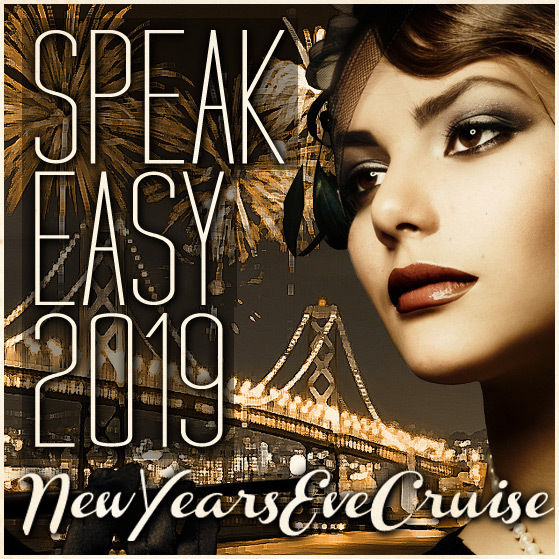 - Two Top 40 DJs spinning live on 1st and 3rd deck - Amazing views of Firework Show - And more! Near AT&T Park. Pier 40 is NOT by Per 39!!! **PARKING: No designated parking available on Pier 40, public/street parking along Townsend and Embarcadero St available only. Highly recommended to allow extra time to find parking day the of the event as there will be lots of traffic. Public transportation BART/MUNI/TAXI/UBER recomemnded as well.